Our welcoming staff await you at the Whitetail Sports Bar in Kewadin Casinos St. Ignace! 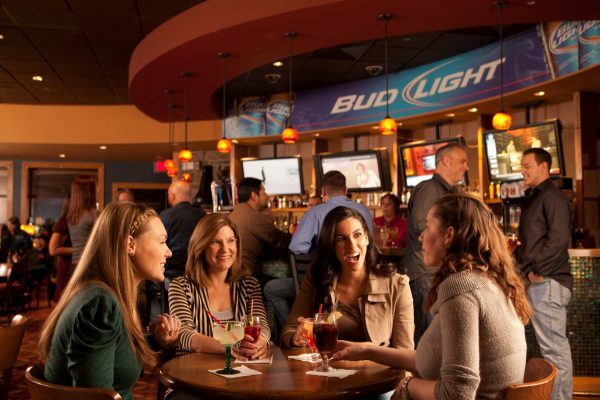 This 80-seat bar is the perfect spot to watch any sporting event or activity. While here, be sure to grab a bite… our menu aims to please.